Python web frameworks help users build and deploy web applications such as web services and APIs. These frameworks help reduce overall development time by providing development libraries, opportunities for code reuse, and templates. By leveraging these features, developers can focus on core application functionalities without having to worry about building low-level processes and protocols. Python web frameworks in particular are advantageous for web application scripts. Web development teams utilize Python web frameworks to increase the development speed and quality of web applications. Python Web Frameworks reviews by real, verified users. Find unbiased ratings on user satisfaction, features, and price based on the most reviews available anywhere. Django is a high-level Python Web application server that encourages rapid development and clean, pragmatic design. Built by experienced developers, it takes care of much of the hassle of Web development, so you can focus on writing your app without needing to reinvent the wheel. It’s free and open source. 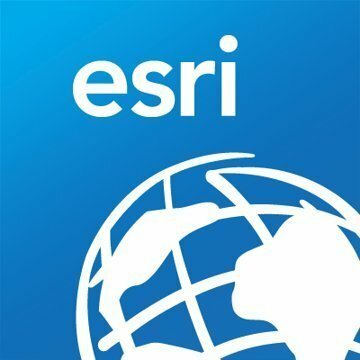 ArcGIS API for Python is a Python library for working with maps and geospatial data, powered by web GIS. It provides simple and efficient tools for sophisticated vector and raster analysis, geocoding, map making, routing and directions, as well as for organizing and managing a GIS with users, groups and information items. TurboGears 2 is built on top of the experience of several next generation web frameworks including TurboGears 1 (of course), Django, and Rails. Pyramid is a very general open source Python web framework. CubicWeb is a semantic web application framework, licensed under the LGPL, that empowers developers to efficiently build web applications by reusing components (called cubes) and following the well known object-oriented design principles. Zope is a Python-based framework for building secure web applications. Hi there! Can I help you find the best Python Web Frameworks solutions?